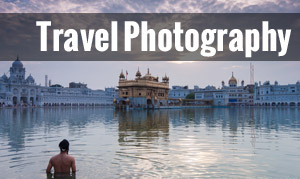 Whether you love sitting back and watching the world unfold through a window, or whether you find journeying from one place to another a necessary evil of travelling, there are several modes of unusual transportation around the world that are sure to capture your attention! You’re probably more than familiar with different bus, coach, train, and metro networks in a variety of different places, and have taken many plane rides and boat trips. You’ve likely used cars (even if as a passenger and not the driver), taxis, and bicycles countless times. 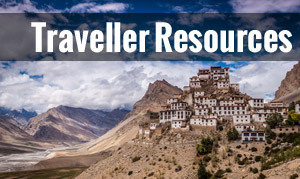 You may have a scooter or motorbike license back at home and you might have rented one overseas. It’s possible that you’ve ridden on the back of one too. Even if you haven’t done any of these things, you will still have seen this type of transportation lots! But what about some of the more localised types of getting around? Some types of transportation can seem quite unusual or bizarre to an outsider! Factor in some that are operated purely for the novelty value and transportation in some places can really become part of your overall experiences! 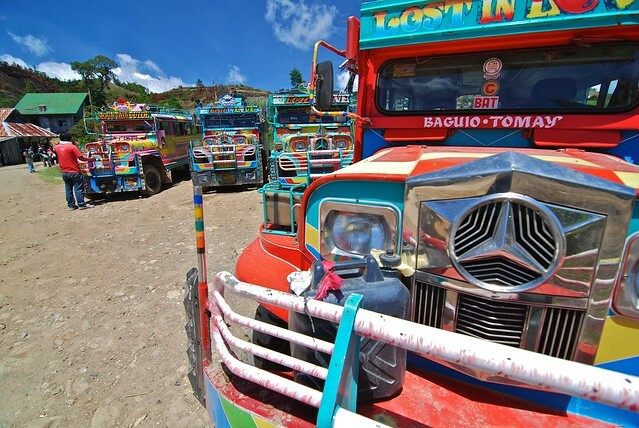 Colourful, highly decorated, and difficult to miss, the jeepney is a really iconic means of transport in the Philippines. Used frequently by locals and often over-crowded, a ride in a jeepney at least once when in the country is almost a must-do! Jeepneys came about after WW2, when lots of US army vehicles were left behind in the country. Local people took the jeeps and converted them into a useful way for regular people to get from A to B a lot easier than before. A roof was added to the jeeps, along with benches in the back, and so the jeepney was born! Bright colours and eye-catching decorations were added to make them look more appealing. Today, jeepneys usually operate on set routes, and passengers hop on and off along the route as required. 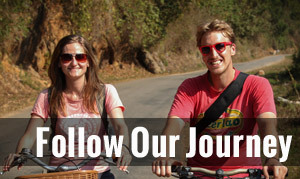 If you really want to experience all the fun of a jeepney ride you it is also possible to charter your own private hire vehicle to take you around exploring. A songthaew is a similar concept to a jeepney but nowhere near as colourful or attractive! 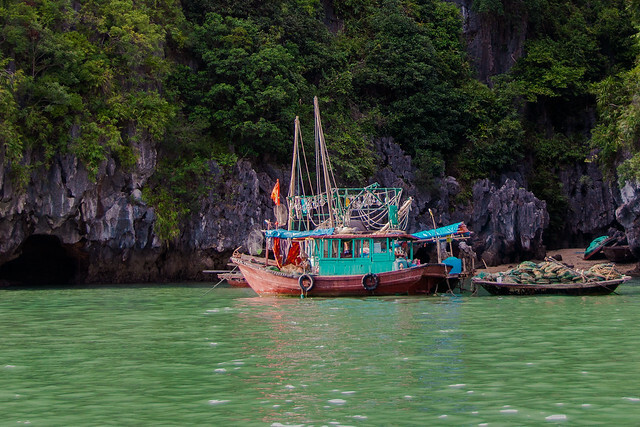 A cheap way of getting around in Thailand, songthaews generally run on set routes, but can also be hired privately. The name is a literal meaning of what they are – two benches! 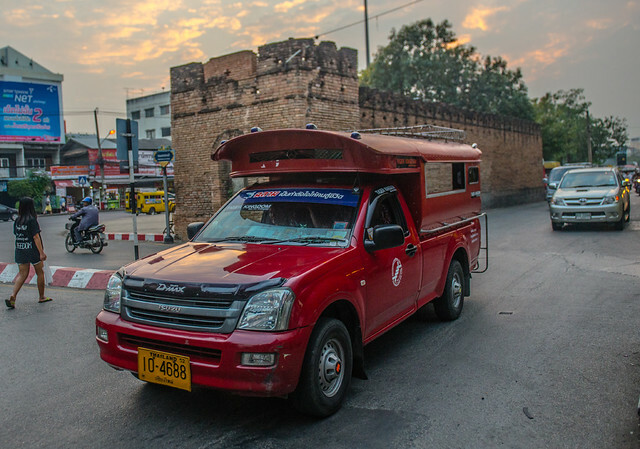 Songthaews are pickup trucks that have been converted into public transport. The driver sits in the front cab and the back has a roof, the back is dropped down, and two benches line the edges. It is also common to see two small grills at the back where excess passengers can stand if they wish! In tourist areas it is not uncommon to find that there are luggage racks on the top. Gorgeous and well-treated, huskies are very much part of the local transportation scene in the northern parts of Scandinavia. Working dogs as opposed to fluffy pets, teams of huskies pull sleds across the snow, transporting people and goods. This type of transport is also common in other northern areas that have lots of snow and a very cold climate. Places include parts of Canada and the US state of Alaska. Okay, so this one is for sightseeing as part of a tour only, but it is still lots of fun! 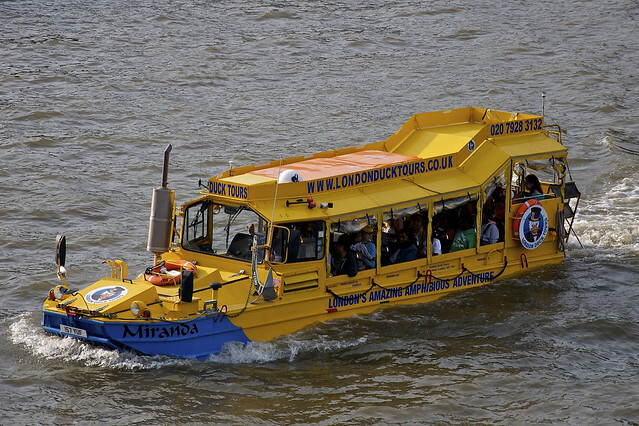 You can hit up the major sights of London by land and water, without needing to change vehicle! It’s easy to see why it is called the Duck Bus! You’ll also find similar land and water combination vehicles in several other places around the world. Others to look out for include the long Hong Kong street escalators, that carry people to numerous streets up the hill, and Tuk Tuks, Skylabs, Cyclos, and Rickshaws, common in various parts of Asia and beyond.